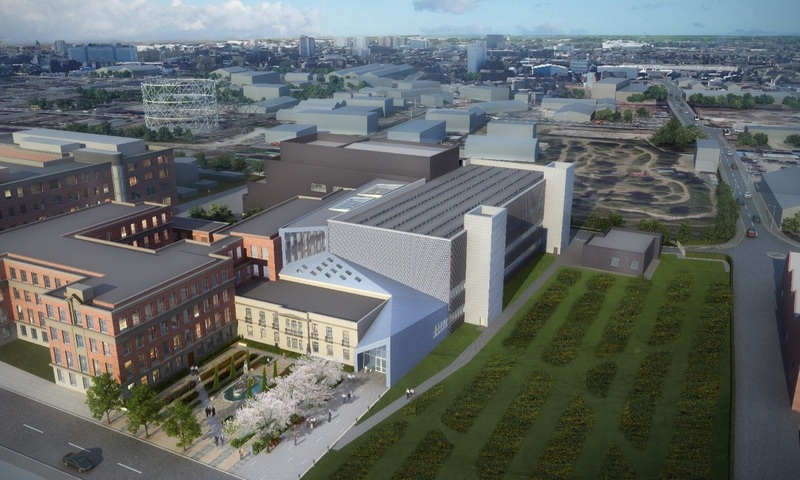 IMAR creates the façade for the ground-breaking Centre for Scientific Excellence in Hull, England. 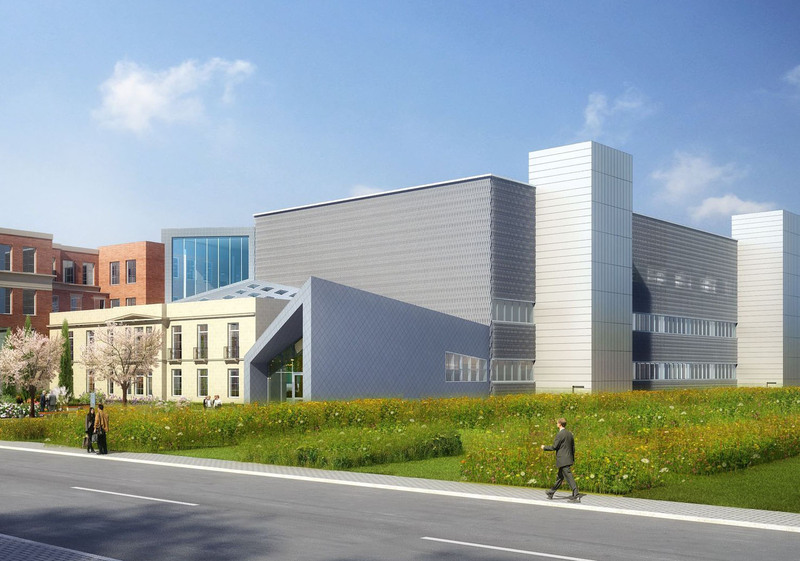 An ambitious project in which IMAR has developed and produced 2,200 m² of expanded aluminium mesh with brackets, —one of them framed—, for the façade of the Centre for Scientific Excellence in the city of Hull, England. The 13,000 m² building, designed by PMD Architecture & Fairhurst Design Group, has become Reckitt Benckinste’s most important facilities, dedicated to the research and development of health, hygiene and home products. The construction, led by building and engineering company M+W Group and façade developer Roofdec Ltd, will allow industry-leading scientific research and developments to be carried out in order to create new product ranges and healthcare solutions which will help to improve the lives of their users.